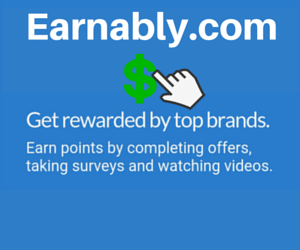 What does teaching online and get paid sounds to you? By working for VipKid you will have the opportunity to get paid by the hour you spend teaching. But is VipKid a scam and not just another scammed program that proliferates in the internet these days? This VipKid Review will show you that VipKid is a legitimate source of income that you can try with a decent take home pay to earn for the day. VipKid is an online platform that offers the opportunity to teach online among students in a virtual environment. It is based in China but hires native English speakers as online teachers from across the globe. It offers an extra income as long as you have a Bachelors Degree and experience in teaching children. You need a stable internet connection and to allocate a time to teach with most sessions done China time. The convenience of teaching online at the comfort of your home is something that many online teachers find very convenient. One needs to undergo the hiring process in order to become eligible to teach online for VipKid. VipKid specifically hires native English speakers to teach online. Regardless of your location, you can get hired and earn some income as VipKid teacher if you possess the qualifications of having a Bachelors Degree with experience in teaching children. The experience of teaching children does not necessarily need to be in a formal classroom setting and you there is no requirement for a teaching certificate to qualify. An experience in babysitting or a camp teacher will be enough to make you eligible for the VipKid teacher position. An interview process is done to ensure that you possess the qualifications, skills and ability to teach children online. The hiring process takes five stages which includes the submission of your resume, a one-on-one interview, introduction to teaching, doing the mock class, signing of contract when hired and the performing the tasks as a full fledge VipKid teacher. The teaching process involves interaction with students through the VipKid web based platform and you will be provided with the teaching materials and lesson plan. Because the teaching process involves one-on-one with the student you need to have a reliable internet connection and microphone for better communication. Students are between five to twelve years old. There are shorter and longer teaching sessions. 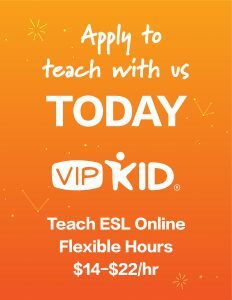 VipKid online teachers earn between $14 and $22 per hour. Most teachers noted that they earn an average of $20 per hour which is a good pay for an online job. There are also bonuses available especially when a student enrolls for a regular class after going through a demo teaching class with you. While most of the students in VipKid are Chinese teachers are not required to speak Chinese. Joining is free. All you need is to possess the qualifications VipKid requires and you can start earning by working from home. 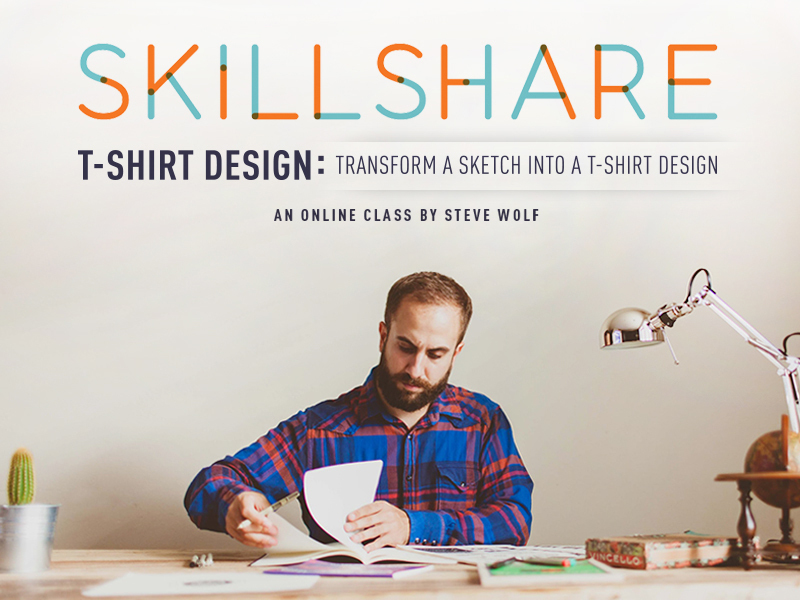 Online teachers are not required to prepare their own lesson plan. VipKid has an available lesson plan to be taught to their students. The base pay is good which gives you a decent extra income from working at home. 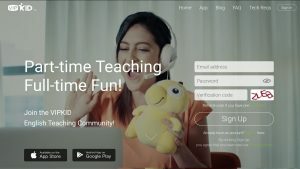 VipKid provides support for their online teachers and a forum is available to interact with other teachers on board to help you improve your performance. Many find getting qualified and passing as a VipKid teacher is difficult. Once you get qualified booking a class is often difficult as well which makes the job not a reliable source for a regular income. The job is not for people who do not want to work online with a fixed schedule since most classes are done within a specific time. This necessitates freeing your time within the given class session which makes an inflexible time to do a home based job. Your job is also under contract, usually for a year so once your contract expires you need to reapply again unless the same is renewed by VipKid. VipKid provides a decent pay for becoming an online teacher. The program gives the convenience of helping you do your job easier by providing the teaching tools and materials you need. Qualifying for the job is sometimes difficult especially for those who do not possess the Bachelors Degree. While the pay is good booking a class is sometimes difficult so you cannot expect to make the job a good source of a regular income. Is VipKid a scam? It is definitely not. It does provide a good opportunity to earn the extra income you need with a decent pay to earn. All you need is to qualify and to do your job well and you can earn the hourly rate plus bonuses. While working for VipKid as an online teacher sounds like a good work at home opportunity it is not for everybody who prefers to work at home at their own preferred work schedules.